After Sappho but before the great Latin poets, the most important short poems in the ancient world were Greek epigrams. Beginning with simple expressions engraved on stone, these poems eventually encompassed nearly every theme we now associate with lyric poetry in English. Many of the finest are on love and would later exert a profound influence on Latin love poets and, through them, on all the poetry of Europe and the West. This volume offers a representative selection of the best Greek epigrams in original verse translation. It showcases the poetry of nine poets (including one woman), with many epigrams from the recently discovered Milan papyrus. 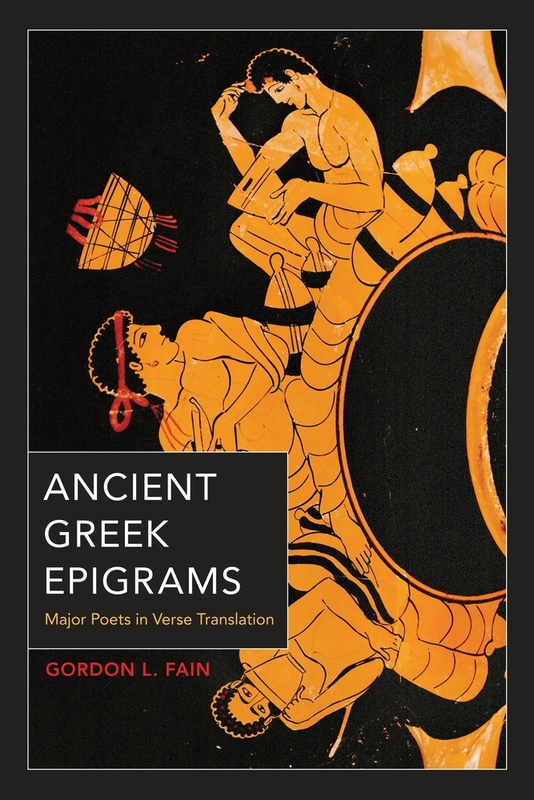 Gordon L. Fain provides an accessible general introduction describing the emergence of the epigram in Hellenistic Greece, together with short essays on the life and work of each poet and brief explanatory notes for the poems, making this collection an ideal anthology for a wide audience of readers. Gordon L. Fain is the author of Writing Epigrams: The Art of Composition in Catullus, Callimachus, and Martial and many articles on Greek and Latin poetry.